BoatsAtSea.com will be your personal concierge both during and after your booking process. We are uniquely qualified to offer the kind of support you won’t find elsewhere, doing everything possible to make sure your vacation meets or exceeds all your expectations. We understand how important it is to you to get the most out of your valued vacation experiences. We also appreciate the benefit we receive from your positive comments to friends and family about your choice to engage our services. Because of our experience, expertise, and dedication, the vast majority of our charter yacht bookings, and the associated journey, come together flawlessly. Sometimes, though, things beyond your control happen. That’s when your decision to use our services becomes an even better choice. We support your yacht charter beyond the booking process, and do whatever we can to help solve problems and surprises that might otherwise threaten your vacation enjoyment. Whether it’s a question about transportation from the airport, local tipping etiquette, or how to get your luggage from Seattle when your flight took you to St Thomas, just let us know how we can help. BoatsAtSea.com works closely with the yachts’ management and together we will be working tirelessly for the best and most satisfactory outcome for you. Unmatched familiarity with the charter yachts assures you of getting the most desirable boat for your needs, at the best price. 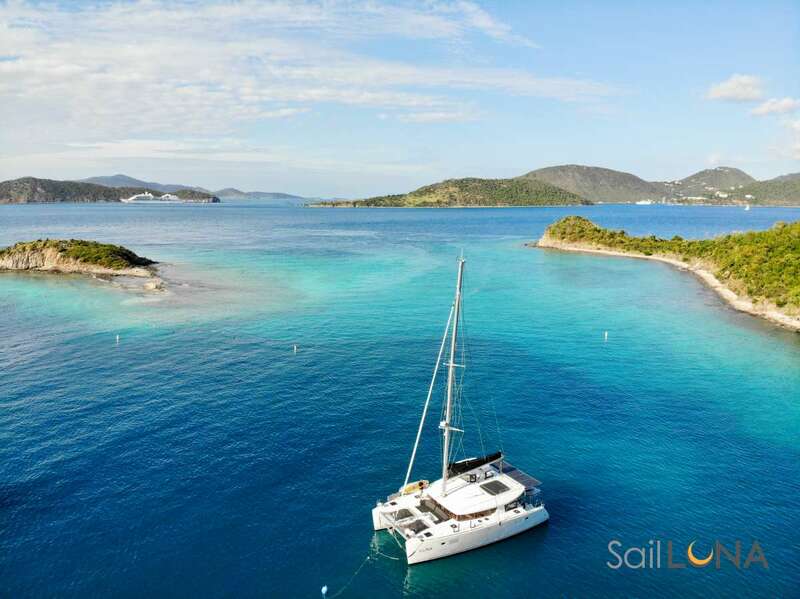 You’re booking with a well-established group of yachting enthusiasts that have more than two decades of experience and positive customer satisfaction. Feedback from new and repeat clients of BoatsAtSea.com is consistently positive, rating its service and dedicated support as “Very good”, “Highly recommendable”, “Excellent experience”. BoatsAtSea.com provides a one-stop booking service, with the best rates, unbiased advice, quality control, and support throughout your yachting vacation.